The intarsia knitting technique allows you create patterns with multiple colors that fit together easily with no extra, bulky yarn pieces. 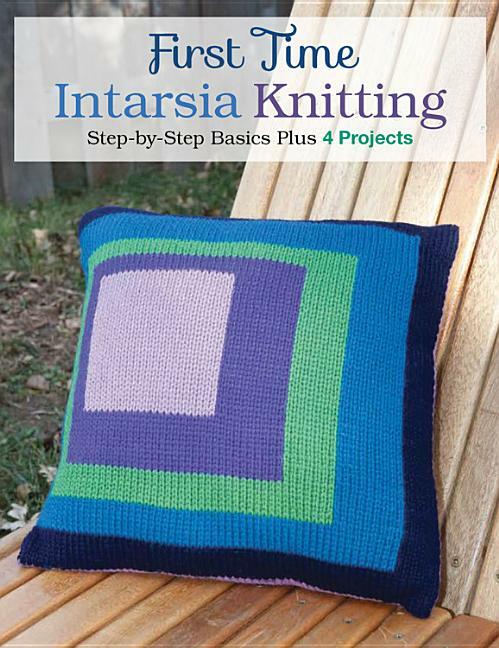 First Time Intarsia Knitting is an informative booklet and the go-to guide for knitting lovers who want to go the extra mile for professional and colorful projects. Learn the step-by-step basics to make your multi-colored knits a success, as well as four gorgeous projects to try.